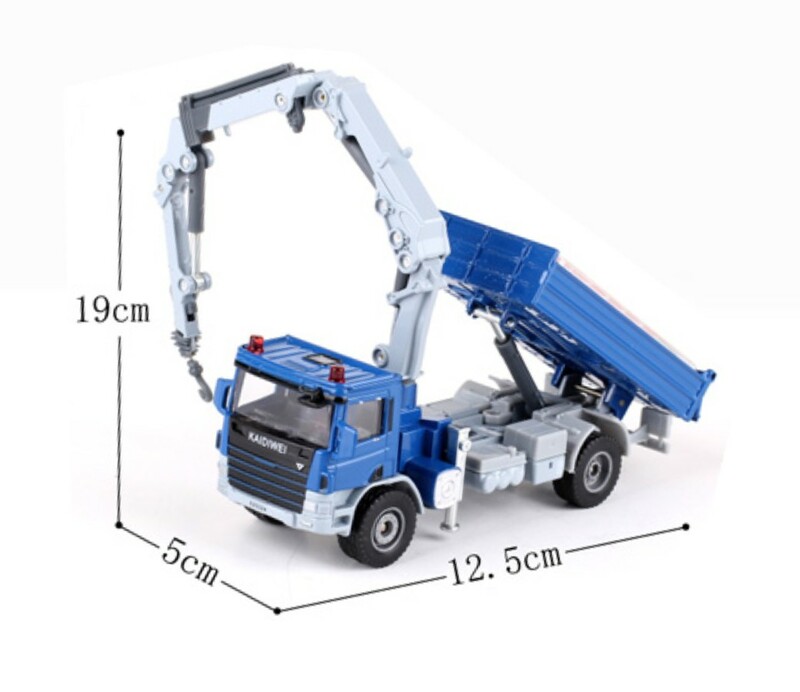 Lorry-mounted crane truck,is widely used in all kinds of loading and unloading, and installation of lifting operation, especially applicable to outdoor lifting, emergency operation and at the station,Port, warehouse, construction sites and other places of narrow homework. 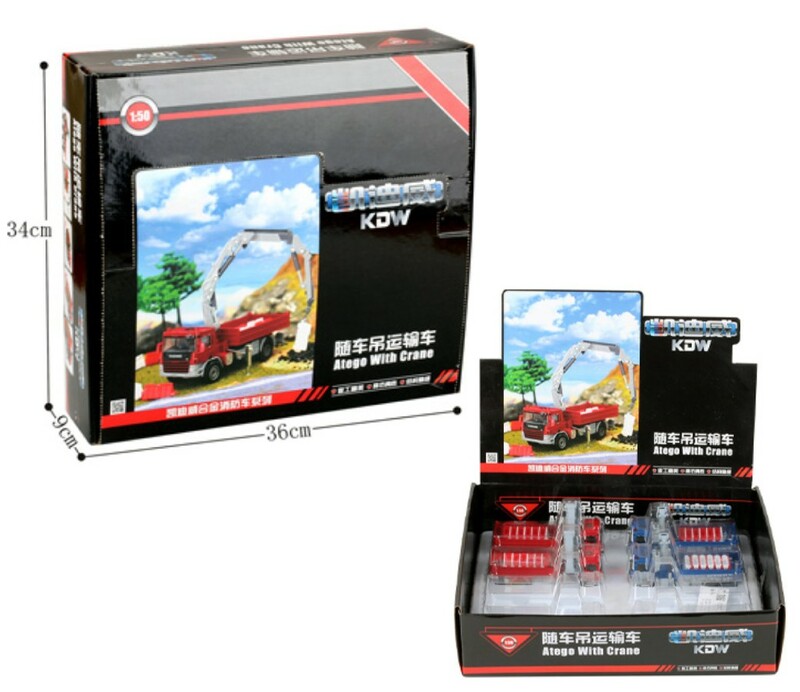 With large power and high speed, strong climbing ability, high hoisting height, and operation r realize the quick lifting, high efficiency, energy saving. 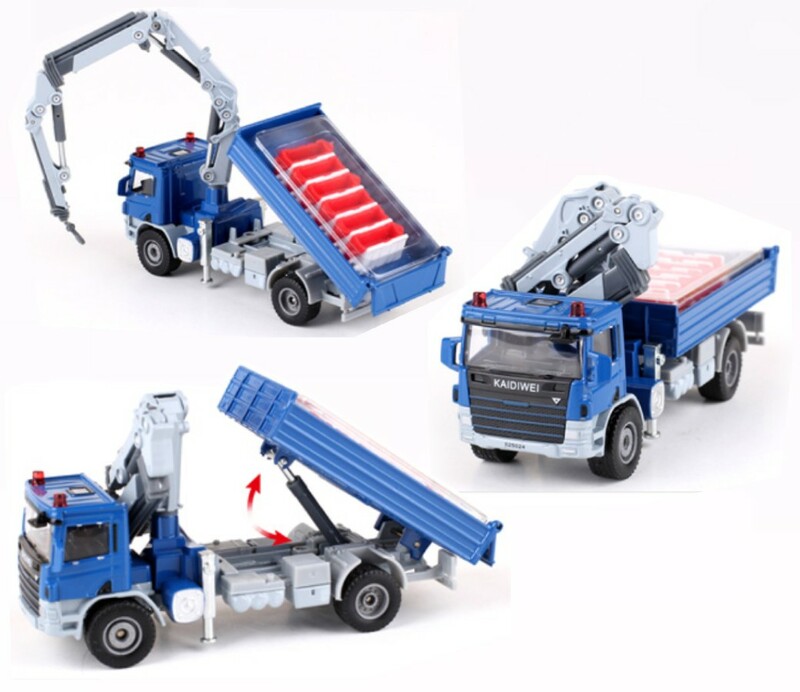 With a flexible, convenient and efficient, safe and reliable. 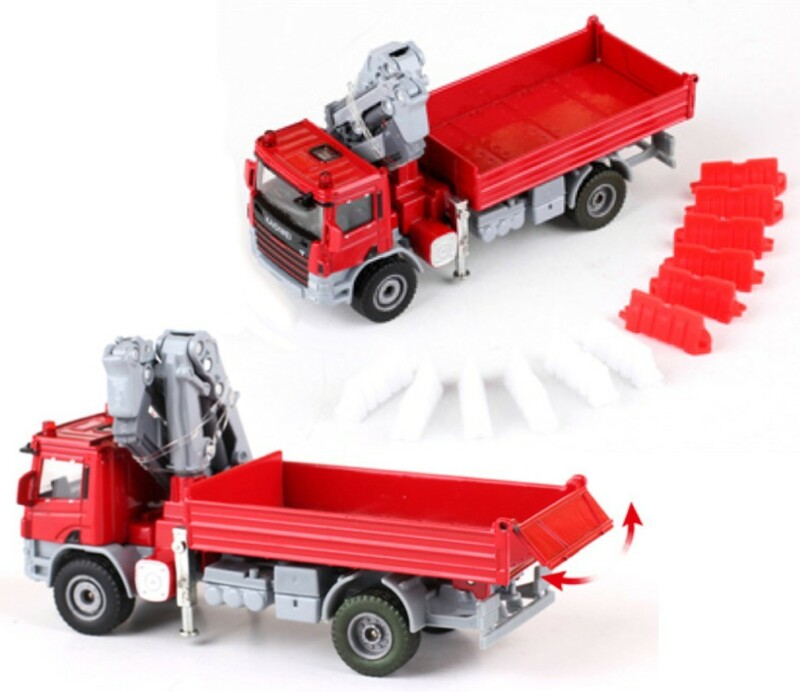 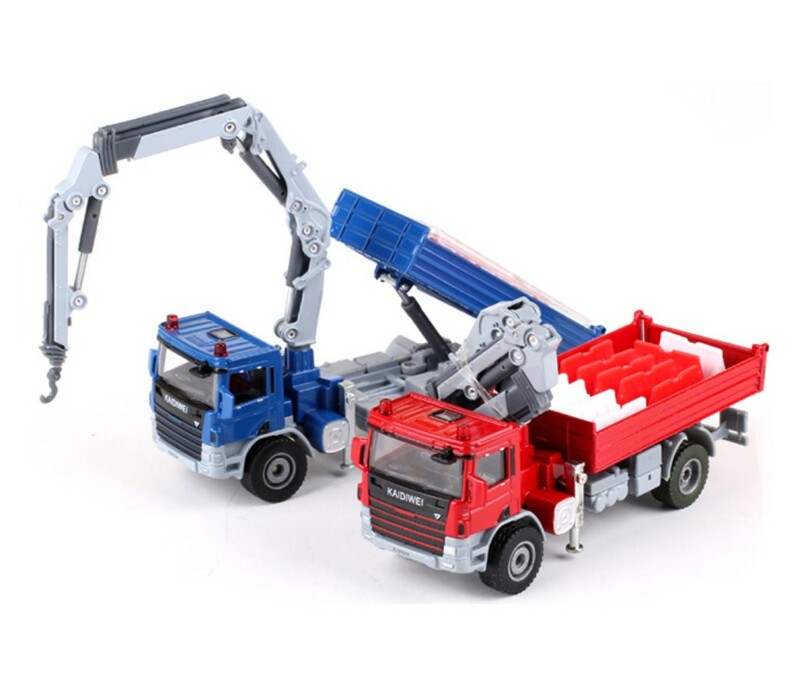 This model for 1:50 alloy Lorry-mounted crane truck.